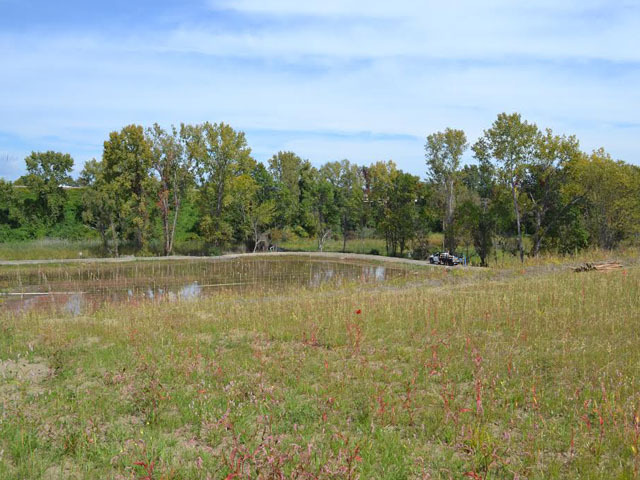 New freshwater wetlands and upland meadows have been established on the eastern side of the property. Site master plan depicting east side ecological preserve and the west side area designated for potential future use. The site-wide remedy will provide long-term protection to human health and the environment and will return the property to productive use. The USEPA-approved final remedy and Administrative Order on Consent (AOC) calls for the design, installation and maintenance of enhancements to ecological habitats on the eastern portion of the property, including fresh water wetlands, native grassland and shrub-land habitat in upland areas, and tidal wetland vegetation. Interpretive walking trails will be constructed to provide controlled community access for viewing of the enhanced ecological setting. Planting of the ecological enhancements began in 2014 and restoration activities will continue over the next few years. Restricted public access to the ecological preserve will be provided once the habitat areas are firmly established and active construction of all other corrective measures is complete. As outlined in the final remedy, a process will be implemented, as appropriate, for providing controlled public access, while minimizing disruption of restored areas. West-side remediation activities began in 2014 and will continue for the next few years. 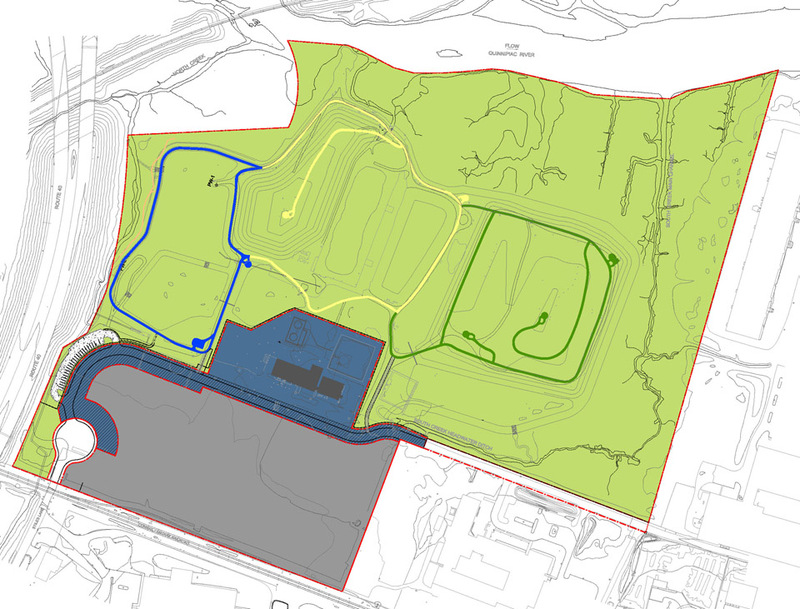 The final remedy calls for up to 17 acres on the west side of the property to be made available for commercial or light industrial development. As outlined in the AOC, suitable developers will be identified and engaged to determine interest in the lease and development of the property, while ensuring that the future use is compatible with the site-wide remedy. Redevelopment remains a number of years in the future. Developers, end-users, and others interested in working with Pharmacia & Upjohn to identify and implement a suitable future use are encouraged to complete the Contact Us form or call 888-507-5737.